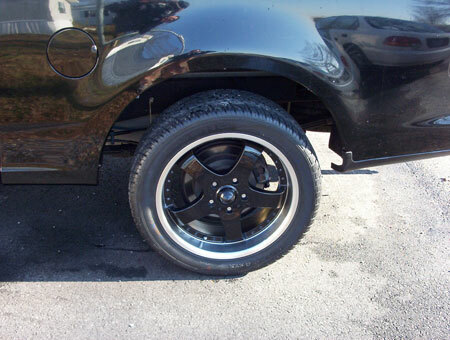 With Crutchfield's easy-to-read instructions and super fast shipping, installation was quick and easy. 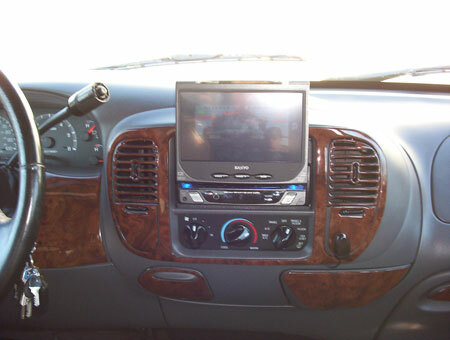 I wanted a vehicle that was just like being in a movie theater. 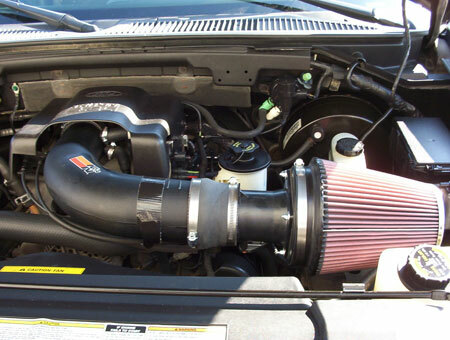 The K&N Intake System to show them how easy it was. These parts have a reputation to stand through time and use. Waiting to hear what it sounded like. 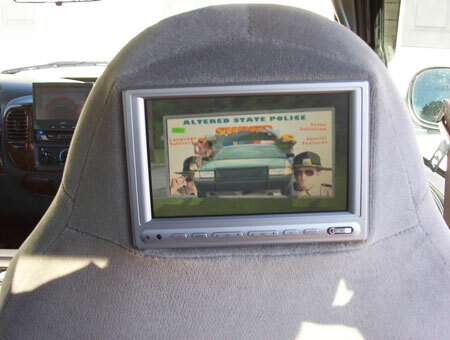 LCD monitor for rear seat passengers.